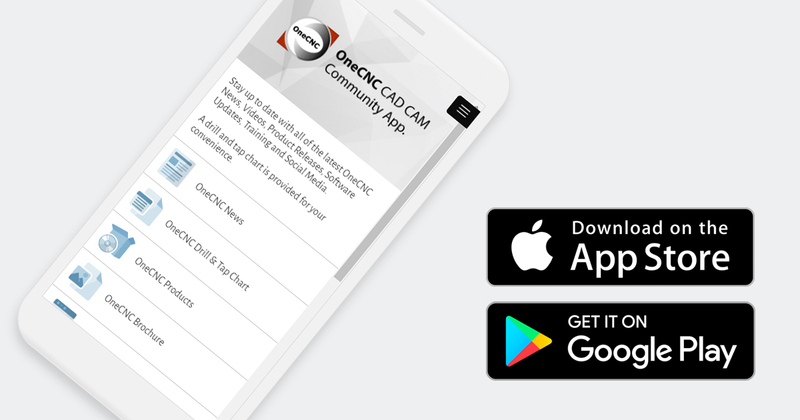 We are proud to present the OneCNC CAD CAM Community App. 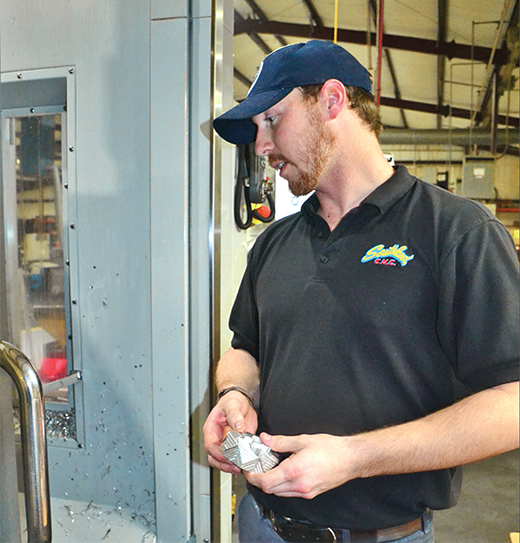 Stay up to date with all of the latest OneCNC News, Videos, Releases, Training and Social Media. For your convenience we have also provided a Drill and Tap Chart. Available on IOS and Android smart phones as well as tablets.